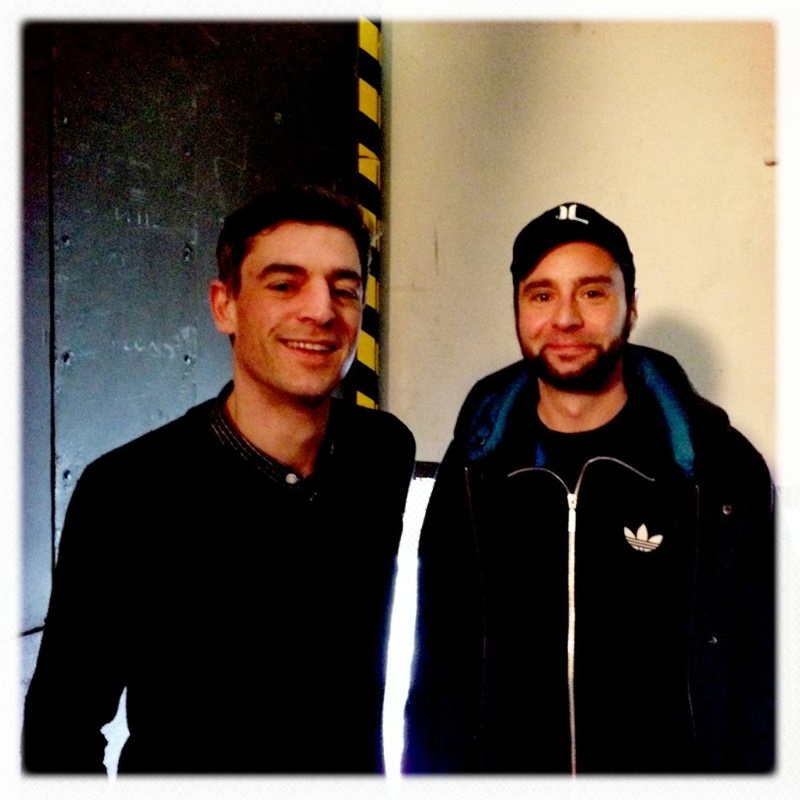 Daniel Steinberg is the studio guest on this week’s edition of Electronic Beats On Air. Steinberg began releasing records in the mid-noughties, developing his strain of swung minimal techno in a crowded market. It’s a sound he’s remained loyal to, albeit refining and perfecting it over the years. 2012 saw his aptly titled Joy & Happiness EP released through the Arms & Legs label—the soaring samples and disco inflection a dry run for his new Treptow LP. He’ll be discussing the record with Mathias as well as providing an hour long mix for the show’s second hour. The show goes out on air tonight at 10 p.m. (CET) via Berlin’s FluxFM. If you live outside Germany you can, as always head to the live stream.